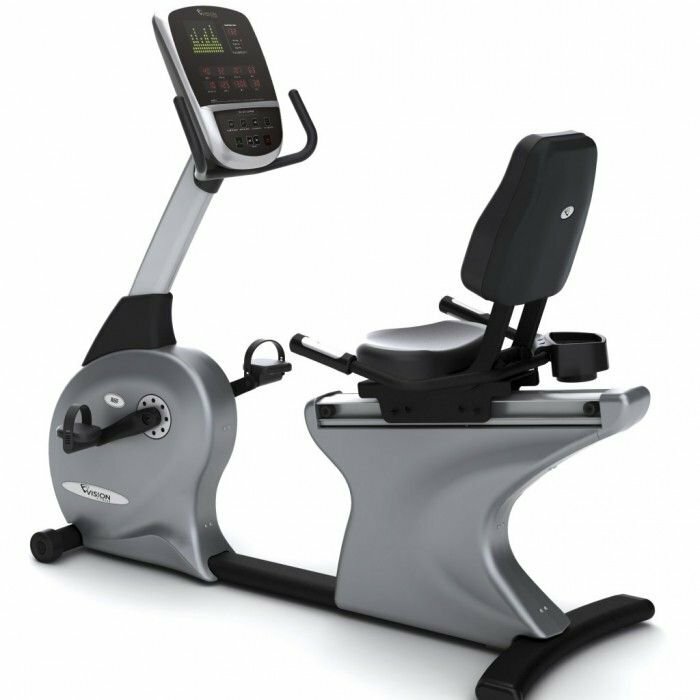 The Vision R60 Recumbent Cycle – Commercial was designed with user comfort and convenience in mind. 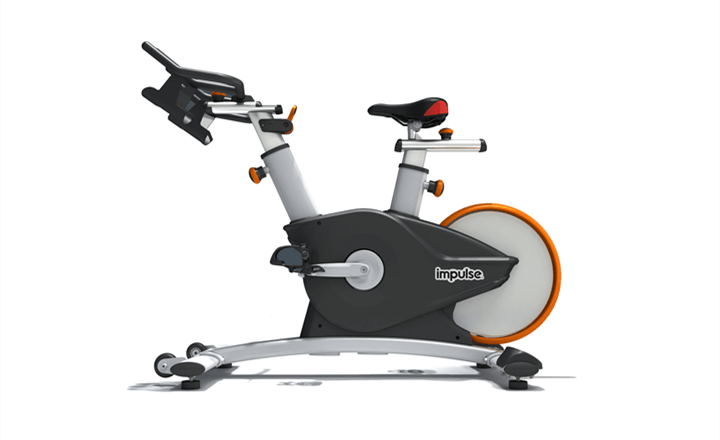 Step-thru entry allows easy access to the workout position, while the Pure Comfort seat with added lumbar support keeps users comfortable for miles of riding. 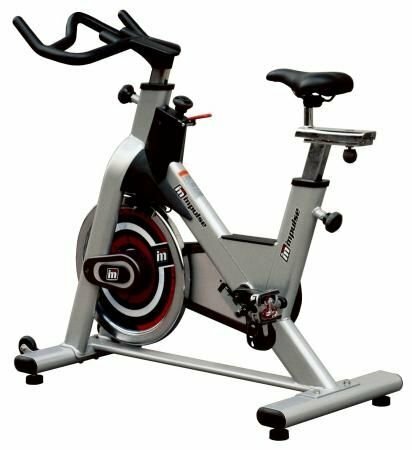 The Vision R60 Recumbent Cycle – Commercial was designed with user comfort and convenience in mind. 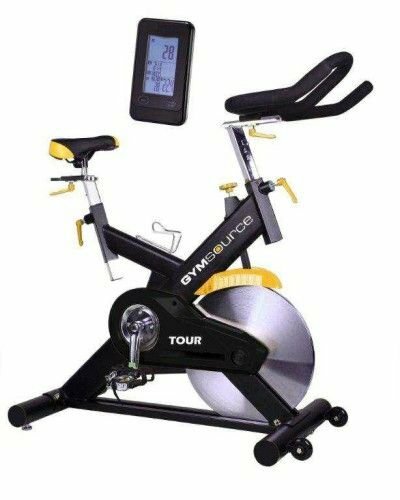 Step-thru entry allows easy access to the workout position, while the Pure Comfort seat with added lumbar support keeps users comfortable for miles of riding. Contact heart rate grips on the side handlebars allow for convenient feedback without changing your riding position. 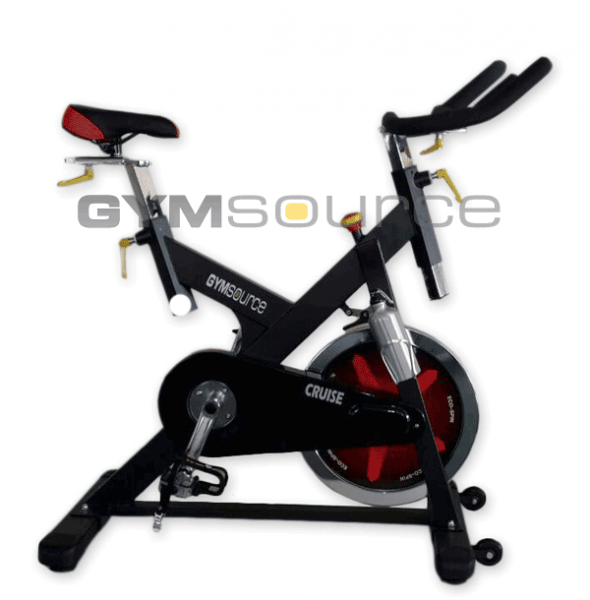 The two-stage generator system allows you to place this bike anywhere in your facility. Assembled Weight: 70 kg / 154 lbs.